Class work continues to increase in complexity during barre, center work, and progressions. classroom and performance etiquette, musicality, and technique. be given more advanced steps to match their skill levels. 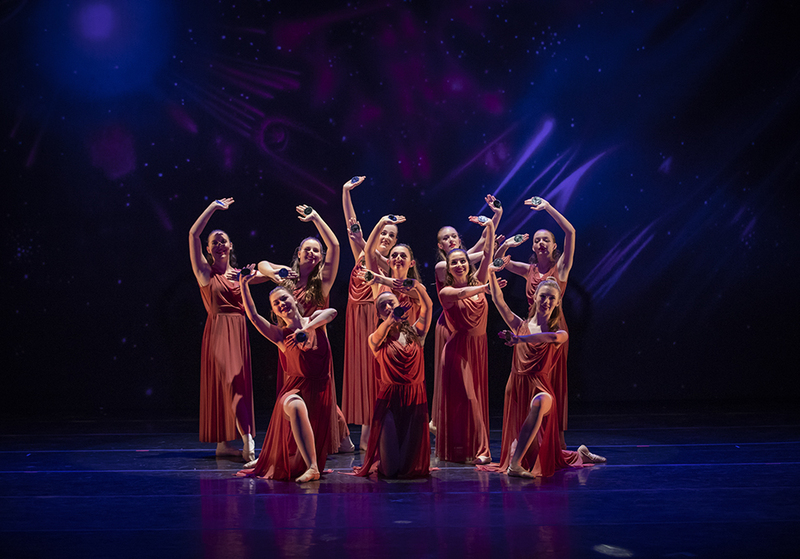 Founded in 2004, Doxa Dance Studio offers high quality instruction in a positive environment. With a passion for dance and a heart for worship, Doxa provides a full array of classes for students of all ages and abilities. For registration information, or to schedule a visit to the studio, please contact Suzanne Barroso at doxadancestudio@gmail.com. Shirts will feature a “Believe – In The Impossible” design on the front with a full cast list on the back. We now offer an online portal where you can register, view your family’s current class schedule, balance due, financial history and attendance. It is our goal to offer quality dancewear at an affordable price.